Which girl do u like best? Which movie of the trilogy is your favourite? which name do u prefer? jason bourne? david webb? 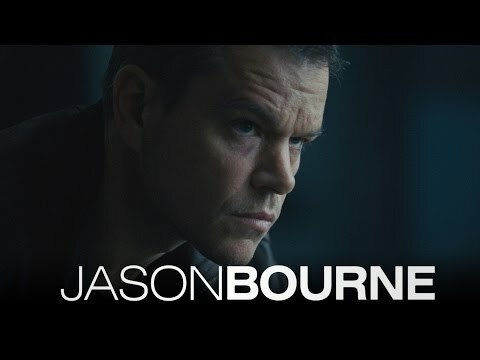 a link was toegevoegd: Jason Bourne movie billboards in the skies of L.A.
a comment was made to the poll: Which movie of the trilogy is your favourite? Where is Jason Bourne found floating at the beginning of The Bourne Identity?